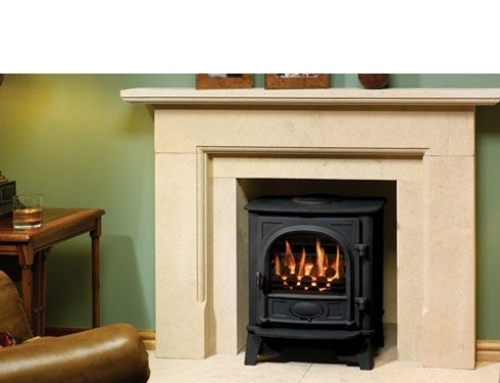 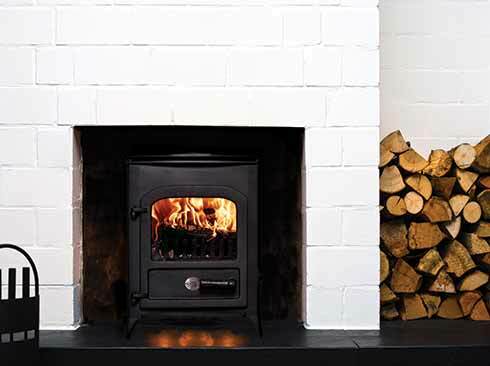 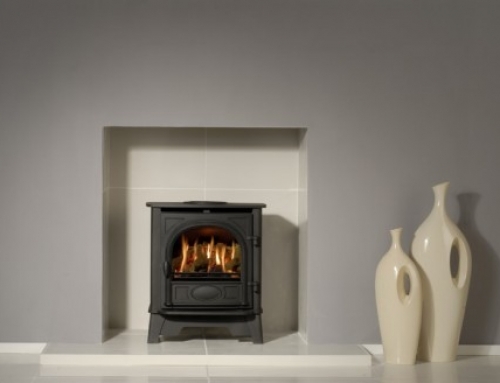 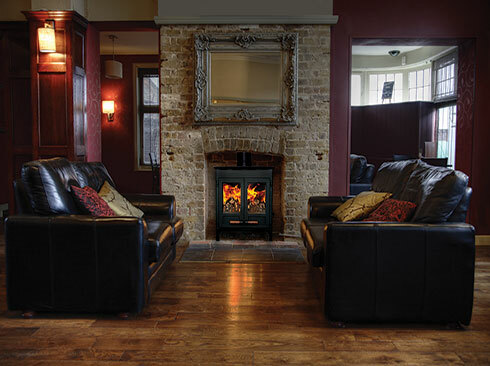 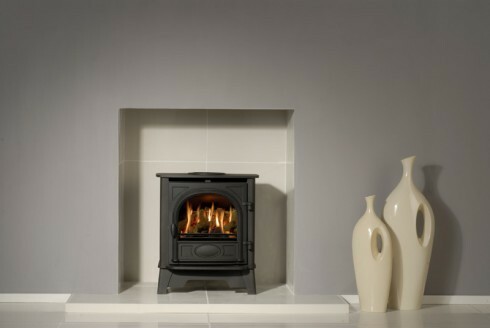 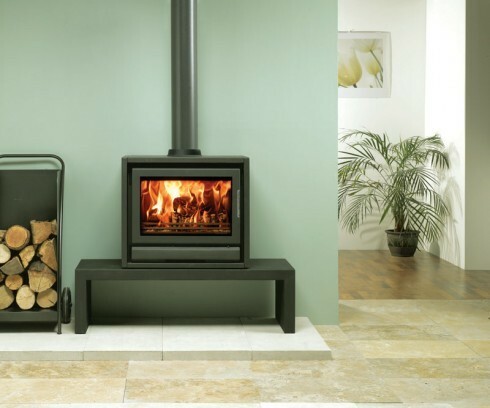 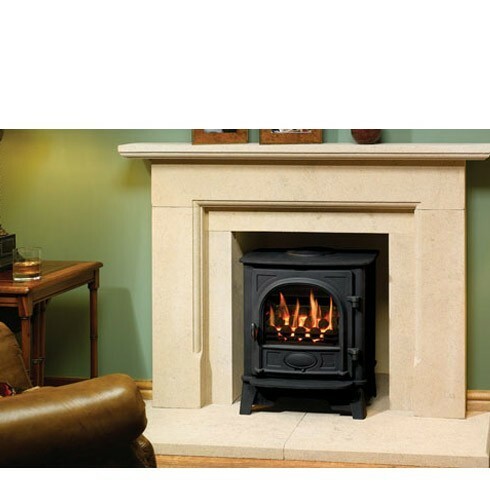 To assist designers and homeowners in creating a flexible alternative to the ‘on hearth’ mounting of Riva Freestanding variants, Stovax offers three sizes of Bench to which the stoves may be secured. 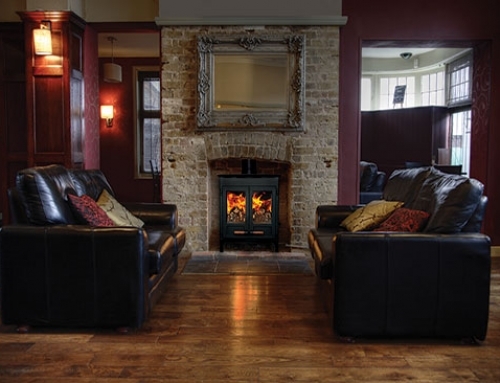 Standing 350mm high and constructed from 2mm steel with a durable black finish, you can not only match the Bench to the space available but also accomodate individual styling requirements. For example, appliances can be positioned centrally on the Bench or offset to one side, a Storm or Midnight Black Freestanding can be combined with the Black Bench or logs may be stored underneath etc. 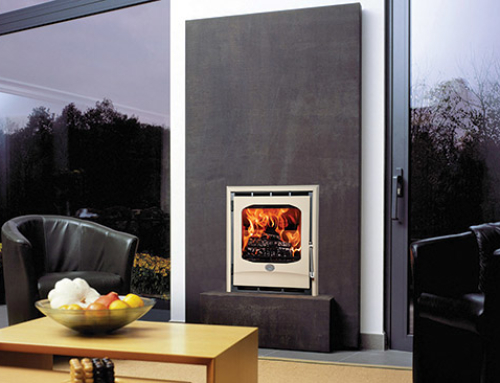 The lengths available are 45cm, 100cm and 120cm. All three models are 420mm deep and the legs are each 60mm wide.